Another picture of junior taken later. He's still there! 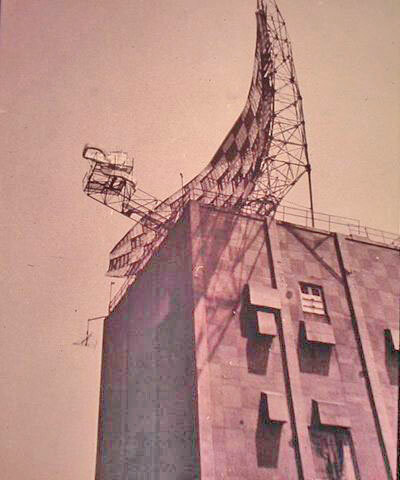 Side view of radar tower at Montauk. Sign of the Montauk Air Force Station that the Air Force says "never existed."